The title track is a loud uptempo song with the obligatory driving bass, noisy guitars in the refrain and electronic sound effects, which strain your ears quite hard, from time to time. The song comes up very aggressive, like a yell after two years of silence of the band. 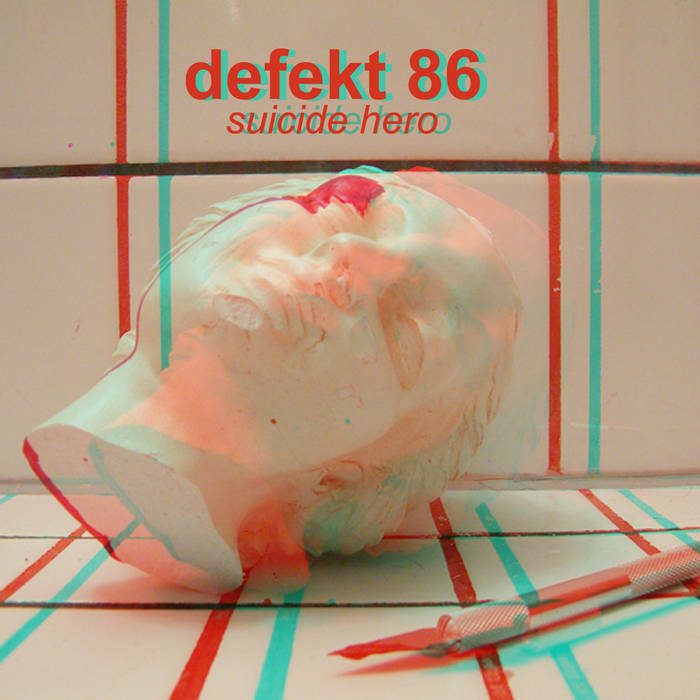 By trend the music is rather directed into alternative rock, but still with the defekt 86-typical electronic sounds. Musically the band has grown away from possible idols and finds its own style much more. The lyrics of "Suicide Hero" describe the desperation, which arises, if you notice, that suicidal thoughts aren't anything else than romantic and naive and don't offer a way out at all - "you'll never be a suicide hero”, which doesn't come without an ironic undertone. The second track "Mother Came" hardly could be a bigger contrast to the first song. Here the band strums much calmer tones. Spherical may sound banal, but it discribes the mood at best, originated by this song. 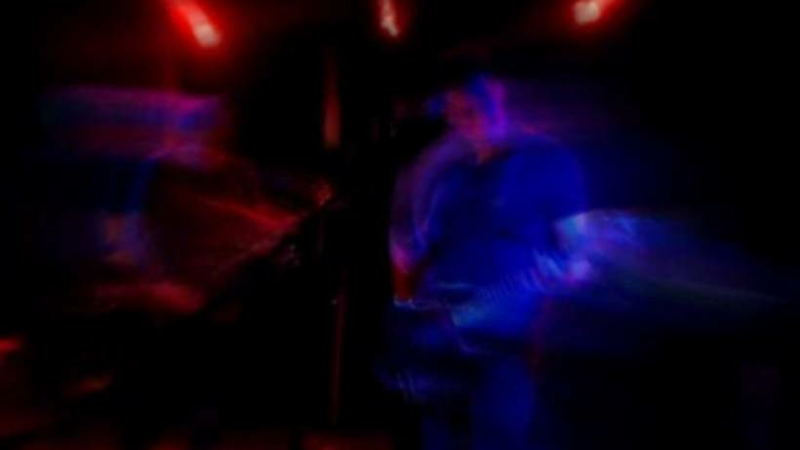 Endless, almost seemingly hypnotic guitar melodies, underlined by classic synthetic sounds, carry the listener away. The song rises slowly until it finds its brute peak. Textical "Mother Came" is about losing childhood and the safety and the feeling of not being protected anymore, that cames with it. Both songs show the fascinating bandwidth of defekt 86 between loud - agressive and calm - spherical and bring up the hunger for more.